Samsung is going to launch a new hue for the Galaxy S7 and Galaxy S7 edge very soon. 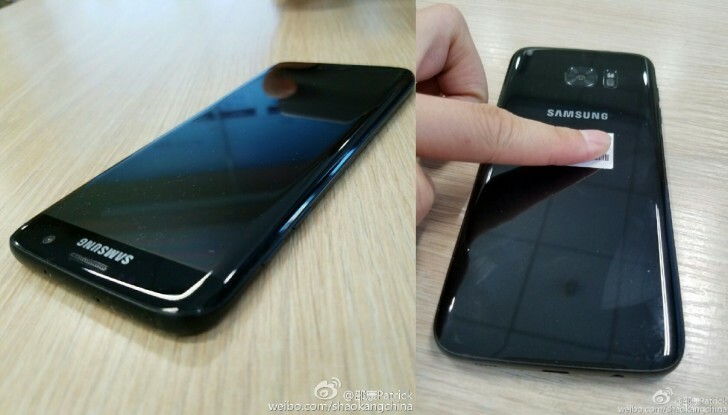 Just two days ago, we heard that a Glossy Black flavored Galaxy S7 will be hitting the shelves in early December, but now we have a solid evidence the rumor is indeed true. After the Galaxy Note7 recall, Samsung has been trying to strengthen the S7 series position on the market with regular promos and even brought the Blue Coral options from the Note7 phablet to the S7 lineup. And now Samsung will be tempting the users with a new Glossy Black option, similar to Apple's Jet Black, just in time for the Christmas shopping craziness. The model has been seen in the wild and a plethora of photos are now available for the public to enjoy. The new color will make it to the USA, but probably not exclusively. 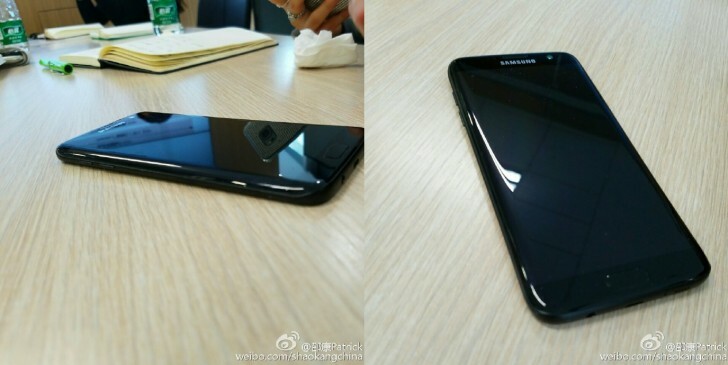 These pictures were posted by a Samsung rep on Weibo, so this is pretty much an official confirmation. So, will you be getting one of the new hues of the Galaxy S7 series for Christmas, or will you be waiting for the Spring and the highly-anticipated Galaxy S8? Samsung the Korean Apple branch Lol. But I still respect Samsung cause they're following the best Apple. To prove if this device is already in nw series &newly condition people must try to use it. how much is that? if someone will buy it.